Getting ready to list your house? Looking for a unique way to showcase your property? Real estate aerial photography could be your answer! Aerial images are the perfect way to stand out and get attention! Leverage our fleet of high performance drones to capture a unique bird’s-eye view of your property.  Philly by Air is the area’s leading provider of high quality aerial images and video productions. We are fully insured and use experienced drone pilots. All of our aerial photography work includes a 100% satisfaction guarantee. This gives our clients the confidence of knowing they’re going to love the results. Interested in showcasing your property with aerial photography?